Enjoy eye creams that are synergistically balancing, soothing, moisturizing and gentle to the delicate skin under and around the eyes. 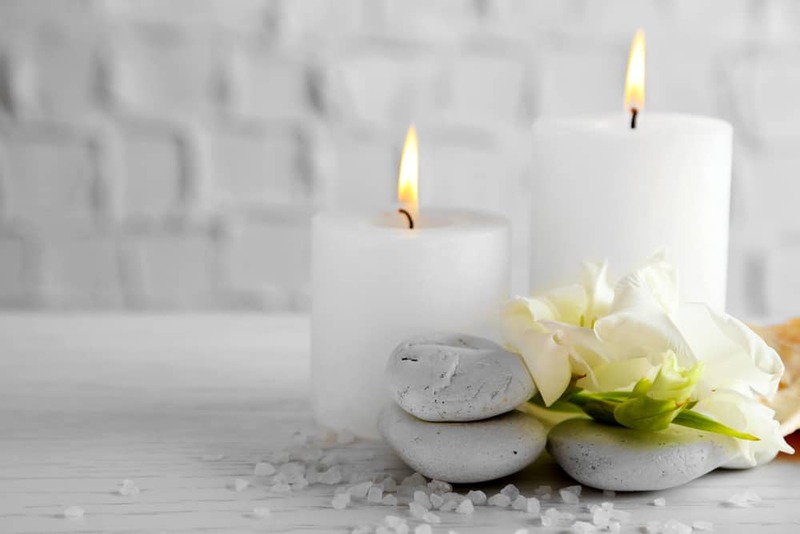 They also may be used on the face, neck chest and beyond, bringing soothing, rejuvenating effects everywhere they are applied. Containing natural ingredients enhanced with Hyaluronic acid, these nourishing eye creams supply deep moisture to the skin as well as encourage the skin to retain moisture. 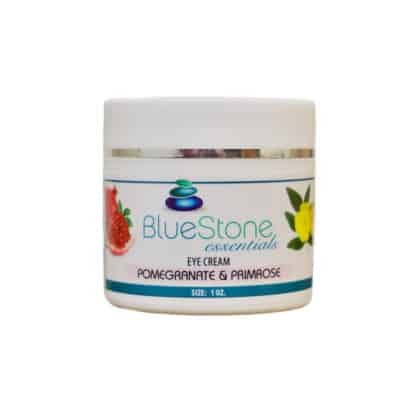 The Pomegranate & Primrose Eye Cream comes with or without CBD! Excellent to use morning and night to help minimize the appearance of fine lines and wrinkles. Use with our Rich Face Cream with or without CBD, or Magnolia Fields & Passion Fruit Face Cream, infused with pure Passion Fruit essential oil.